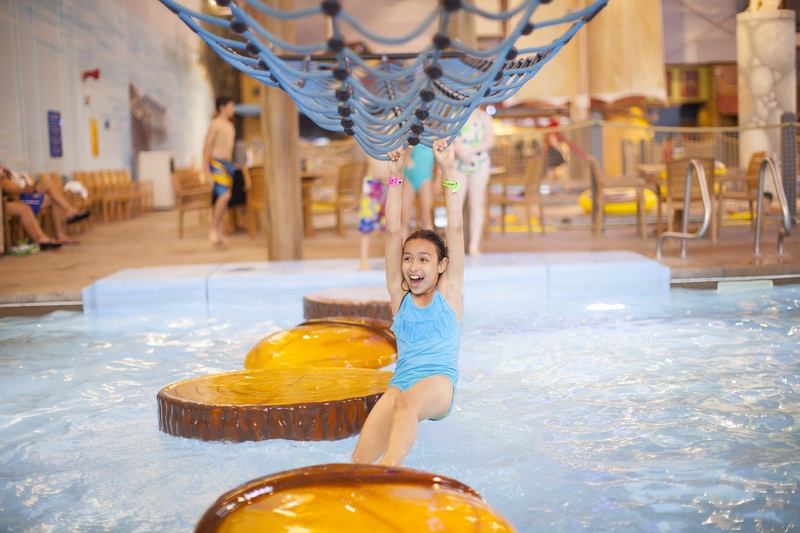 Conveniently located about an hour north of Chicago in Gurnee, IL, Great Wolf Lodge will soon offer families of Chicagoland an amazing family getaway destination, just a short drive away! 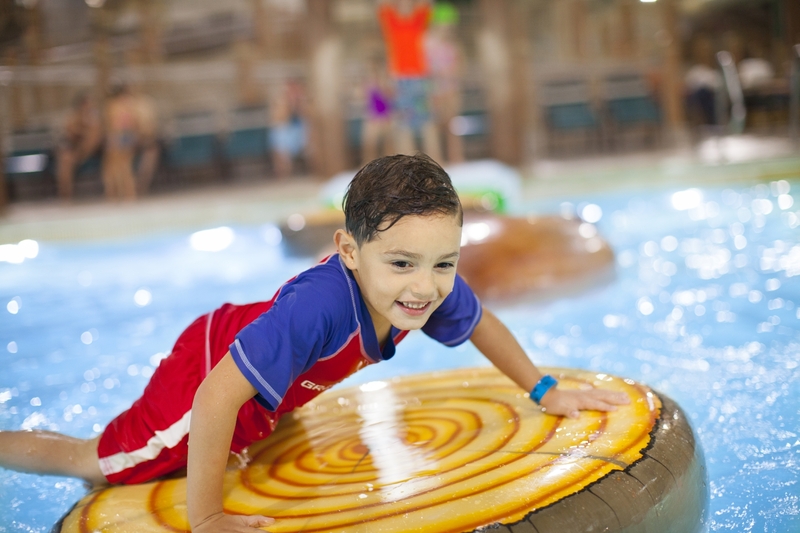 Your family adventure begins in our enormous 80,000 square ft. indoor water park where it’s always awesome, and it’s always 84 degrees! 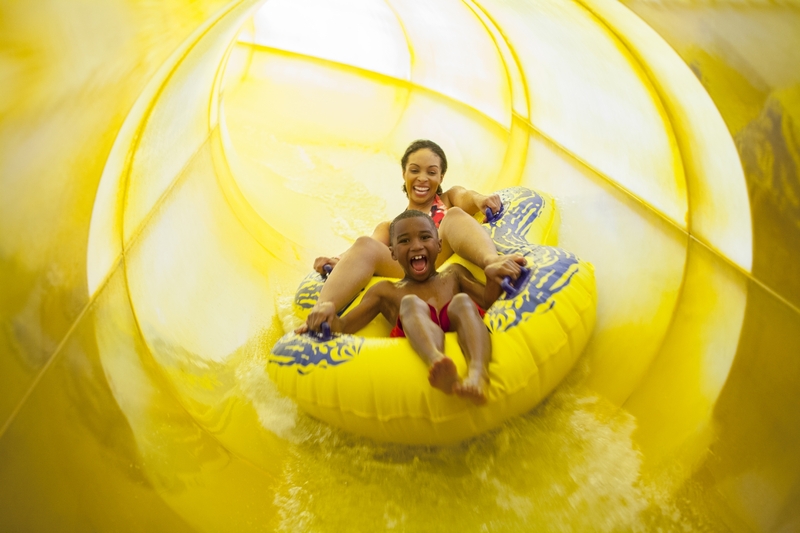 With thrilling waterslides, a giant tipping bucket and zero-depth entry water play areas for pre-swimmers, every member of your family will have an amazing time. 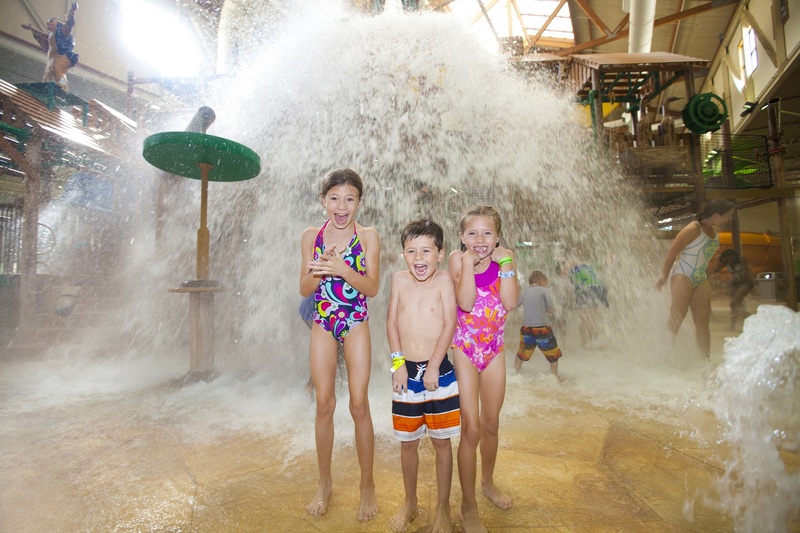 Once you leave the water park, the fun is just beginning. 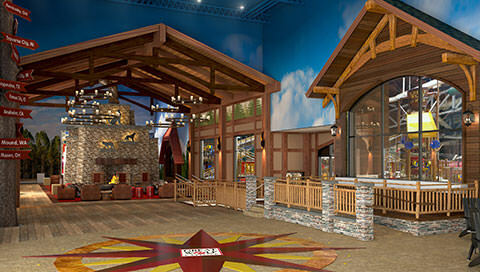 Our family-size bowling lanes, indoor miniature golf and enormous redemption arcade are great places for friendly family competition and laughter. Be sure to embark on an unforgettable MagiQuest adventure, exploring the world of Vellara magic wand in hand, without leaving the lodge! 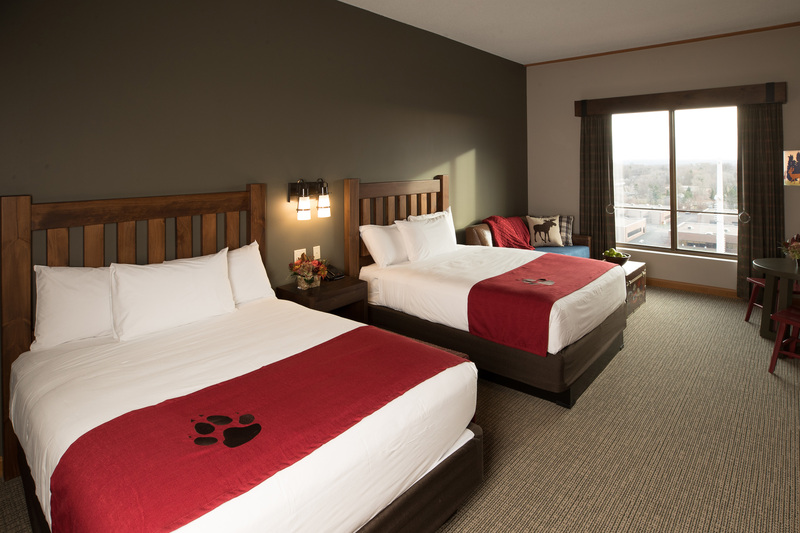 Our 400 well-appointed suites come in several styles, accommodating families of every size and life stage (your wolf pups will love the themed suites – it’s like having their own log cabin, inside your room!) 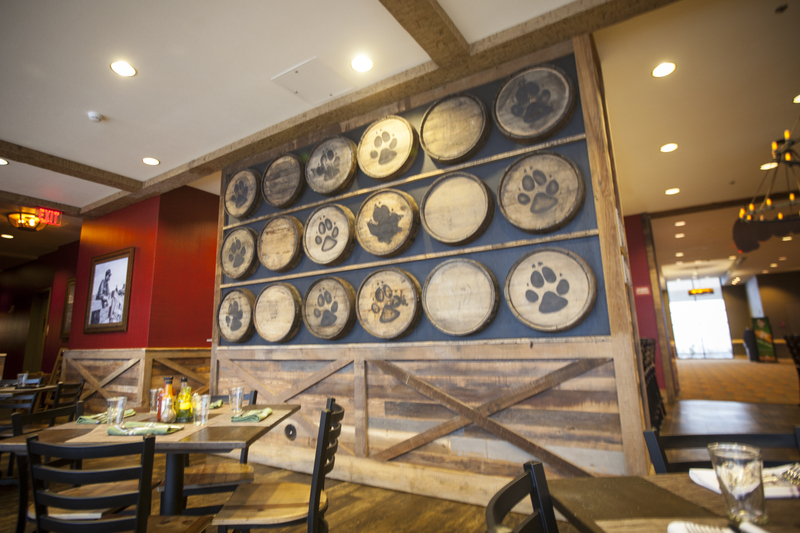 And with multiple on-site dining and shopping options, it’s all right here, and it’s all fantastic! 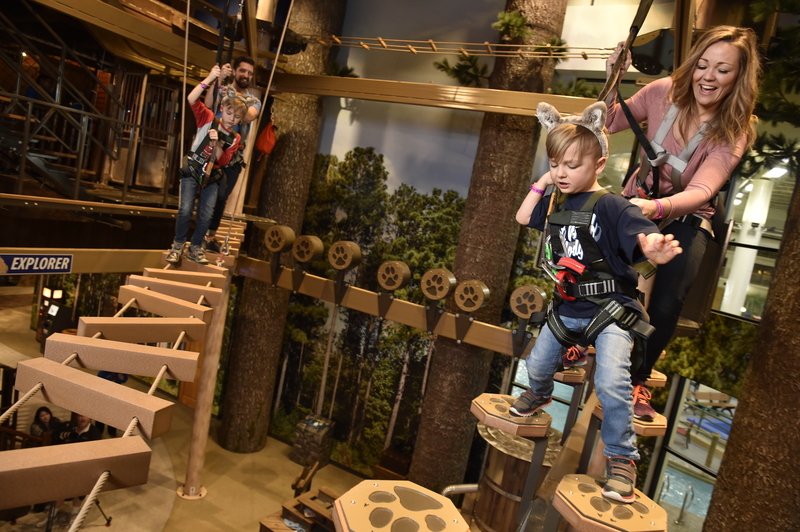 Park Hours: 10 a.m. - 9 p.m.